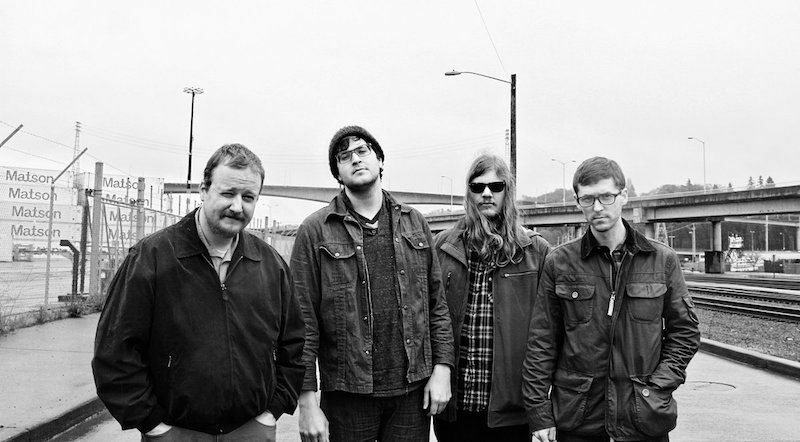 Protomartyr, post-punk gems from Detroit, are set to play a series of dates in the UK this spring as part of their 2018 European tour, including their first Birmingham show since the release of their fourth studio album, Relatives in Descent, in September 2017. 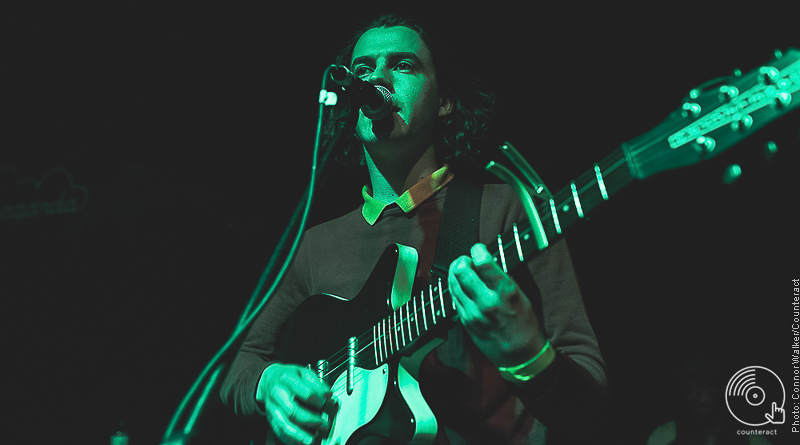 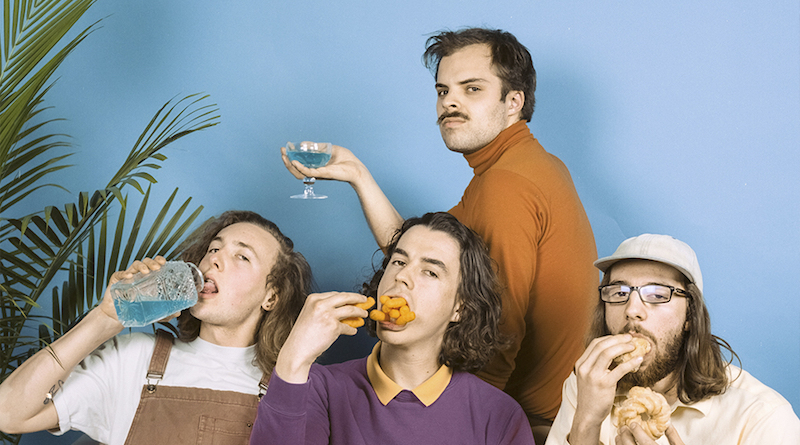 After the release of their first album Being So Normal in early 2017, Canadian darlings Peach Pit have announced the first leg of their 2018 European tour, which includes a date in Birmingham. 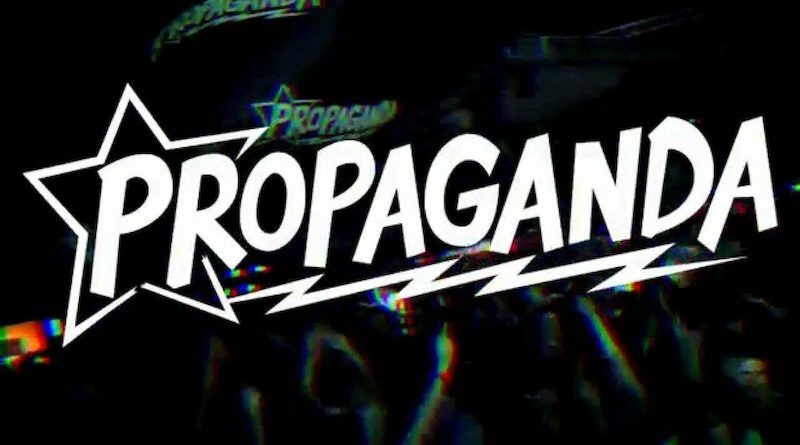 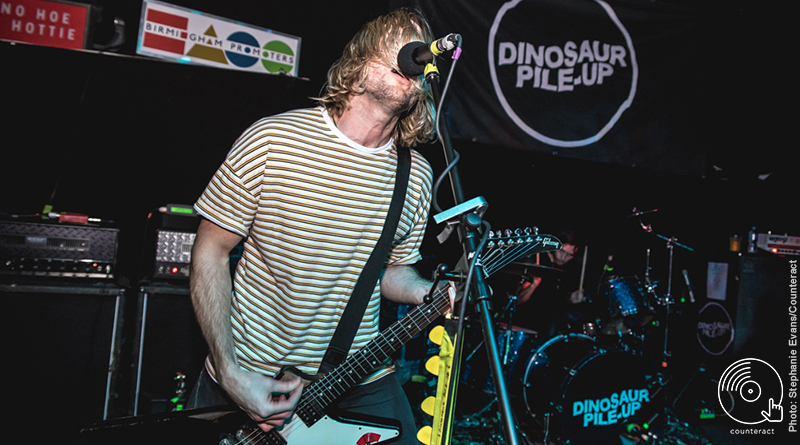 Birmingham’s rock ‘n’ roll party, Propaganda, is moving to a brand-new venue in the new year. 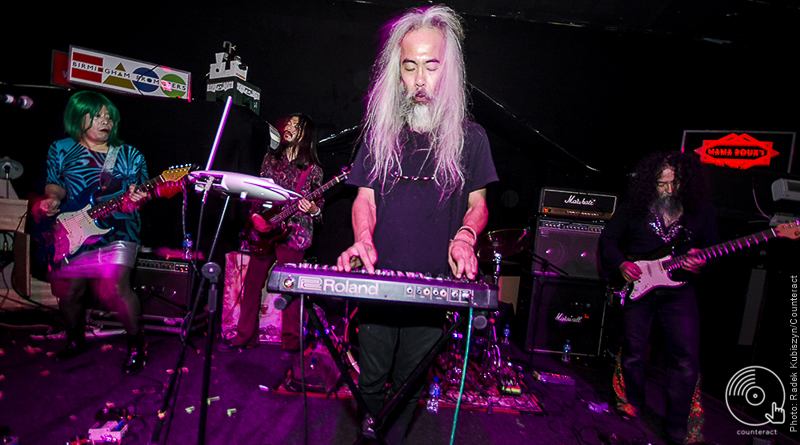 A surreal evening of psychedelia and distortion from Japan’s Acid Mothers Temple. 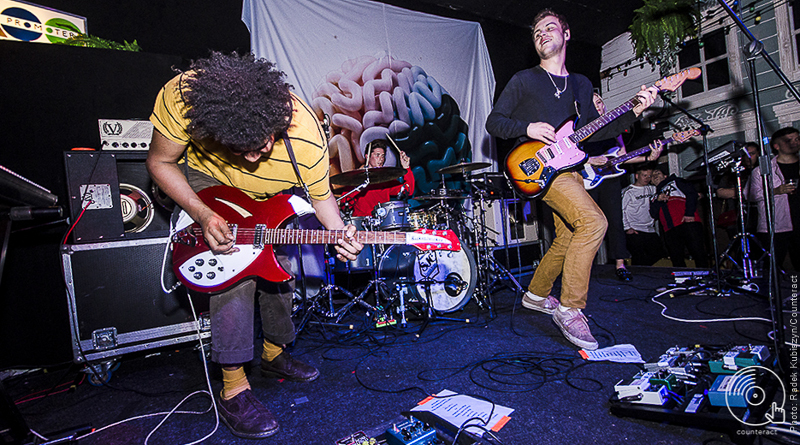 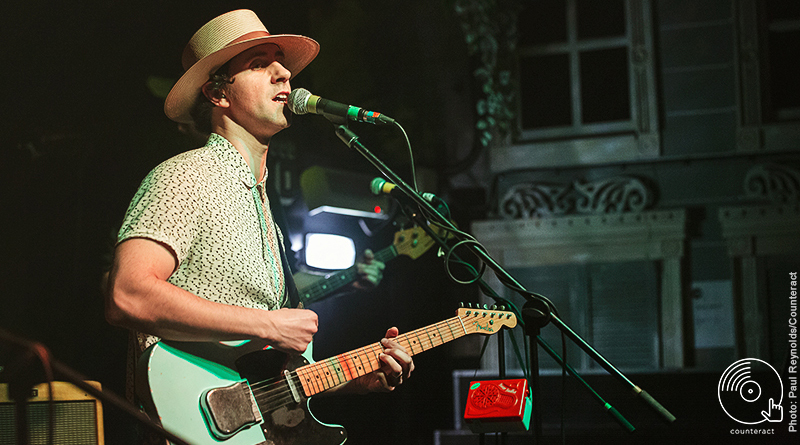 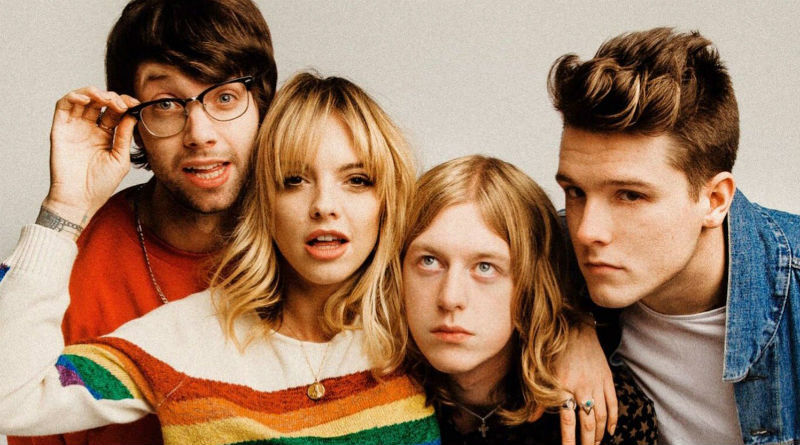 Superfood returned to Birmingham on Wednesday 11th October in fine form with a stellar homecoming show.